Hola Amigas! Can you believe we are so close to DECEMBER! YIKES! Well its time for a new Gimme a Break Sketch Challenge. Here is my take on Courtney's sketch. I didn't add any embellishments as I usually would because it would have been to overwhelming. The metal sheet background was enough (in my opinion). Hola Amigas! New Design Team, New Challenges. Please go to Gimme A Break to see challenges posted on Manic Mondays and Finally Fridays. Today's challenge is to add SPARKLE. Considering we like all the BLING BLING that Stampin UP offers that's an easy take. Here is my take. I covered the snowflake in Dazzling Diamonds. I might have to add a sentiment to the hat!? So how many of you went out before sunrise this morning? NOT ME! Hope you will play with me today and add SPARKLE. Please upload here. Hola Amigas! How are you? Did everyone eat enough turkey? I hope you enjoyed your Thanksgiving gathering(s) as much as we did. Well its Friday and that means time to play with the Stamp A Holics. This week its an Inspiration Challenge. I was running out of time. I was really indecisive about the sentiment. What do you think? 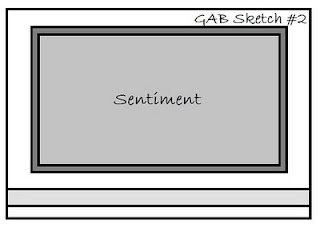 How can I make the sentiment part better? Hola Amigas. My friend Courtney Johnston has created a NEW challenge blog. Gimme A Break will feature Manic Monday and Finally Friday Challenges. I hope you will come and play with us. Today she has a sketch challenge. Here is my take on the challenge. I like the difference the White Gel Pen makes on the eyes and mouth. Hola Amigas. We have a great Blog Hop today. If you are on my blog you just came from Martha's Blog. What did you think of her projects using Holiday Lineup. Cute, huh? Well today I will be sharing 3 projects. My first is a Snowman Kit ornament. I got this idea from buying Solimar and Joaquin a kit last year. It is really cute. It came with a book and a scarf, a carrot, charcoal buttons and a top hat. What do you think? I put inside everything you would need to make a snowman and of course some snow...I made 24 different one using retired DSP and ribbon. These will be sold at my upcoming Craft Fair. My next is a card I made using Holiday Lineup. My last project is a Bingo Card set. I made 24 of these for Solimar's classmates. I used the Jolly Bingo Bits and Bingo Card found in the Holiday Mini. Call me to order yours today! Now off to Maria's Blog. Have Fun! Hola Amigas! It's time to play with the Divas. This week its a Sketch Challenge. I wamted to do Holiday card with all the Holiday Spirit everywhere you go...why not? So what do you think of Rudolph's early appearance? 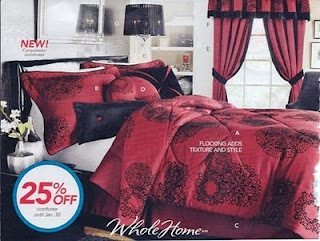 What do you call it when you get over $310 in crafting and business supplies for only $87.50? You can call it an amazing deal, but Stampin’Up! is calling it an amazing opportunity! From November 15-30, you can purchase either our Standard or Digital+ Starter Kits at 50 percent off the regular retail price of $175 (plus free shipping! 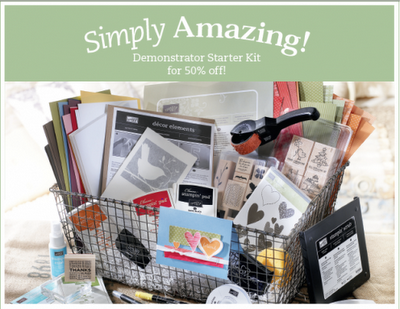 ), and enjoy these great benefits as a Stampin’ Up!® demonstrator. •be a part of my team! or go to http://atouchofsol.stampinup.net to get started. What is in the Demonstrator Starter Kit?? •business supplies - Catalogs, business forms, and other printed materials to get your business off to a great start! This is a notecard stationary set. Hola Amigas! I made The Moments Design Team. My first challenge for today's GRAND OPENING is a Criss Cross Card. I hope you will play along. You will need to pieces of cardstock measuring 4 1/4 x 11. Score both pieces at 5 1/2. Take each piece of cardstock and cut a diagnol from the score line to the bottom left for the first piece and from the score line to the bottom right for the second piece. You should have two pieces that look like the above. Add adhesive to ONE rectangle and adhere the two piece together. This is what it should look like. Make sure the diagnols point downwards. Take your DSP and cut it on a diagnol. 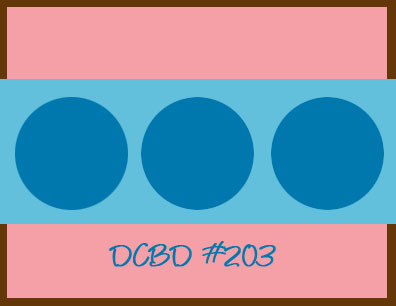 I like using double sided DSP so that you can have two different coordinating patterns on your card. 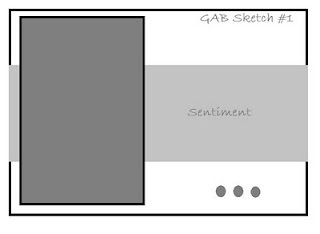 Adhere these to our diagnols. You will flip one so that they fit. After adhering both pieces of DSP you will add sticky strip as shown above. You will then need 2 pieces of cardstock for your insert. Your first piece will be a coordinating color measuring 3 3/4 x 5 1/4. PLEASE NOTE: if you add a tab as shown in my sample the inserts will need to be trimmed so it does not hang out of the card. Your second piece will be a neutral piece of cardstock measuring 3 1/2 x 5. You can choose to corner round punch the top corners. I also added a Round Tab punch to the top of my insterts. You will also make a belly band (if you choose). It measures 1 1/2 x 12. Good Morning Amigas! It's Wednesday and you know what that means. 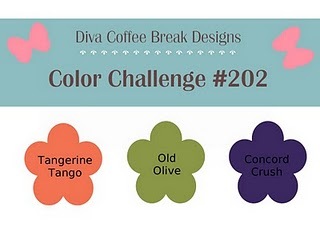 Time for another Diva Coffee Break Designs Challenge. I love color challenges. I do have to say that this one was a little difficult for me. So I kept it simple. I also like to show different ways to use our stamps. Here I use the leaf from Paisley Prints to make a simple wreath. What do you think? So what has everyone been up to on these COLD days? Solimar has birthday parties and playdates and MORE. Joaquin is just having fun with ME his Mama. Yesterday he helped me rake the front yard. He has his own rake so he would make piles and then jump or lay in them. Of course he then found mud under the his swing set (YES WE HAVE HIS AND HERS) and rolled in it and played with it...What FUN to be a kid. Make sure you play with us over at Diva Coffee Break Designs. Hello Amigas! Are you ready for an AMAZING Blog Tour? I will be featuring Season of Hugs found in the current Holiday Mini. My first project is a criss cross card. Good Morning! It's time for another challenge with the Stamp A Holics. I know we usually post on Fridays but this weekend is the The Royal Blog Tour and alot of us are participants. How is your week winding down? Solimar has 3 days off this week...Of course they are filled with playdates. This weekend she has a birthday party to go to...She is just a Social Butterfly. This is my take on the challenge. What do you think? The frame was TOO TEDIOUS! Well I hope you will come back on Friday and take a stroll on the The Royal Blog Tour. What do you think? Aren't they the cutest bags? I made these for Solimar's teacher. She put her Halloween goodies inside for all her students. I made 10 boys and 14 girls.